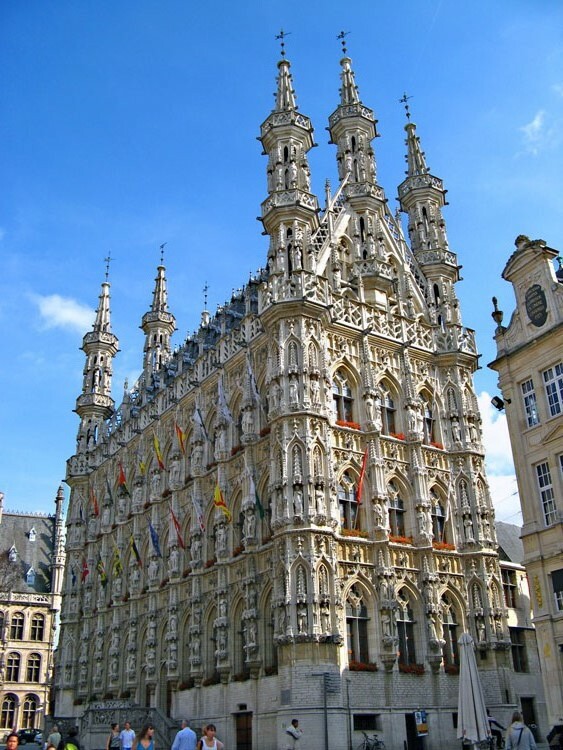 Discover Leuven, beer capital of the world, the epicenter of the Belgian beer culture, and some of the most remarkable small and large Flemish Brabant breweries. 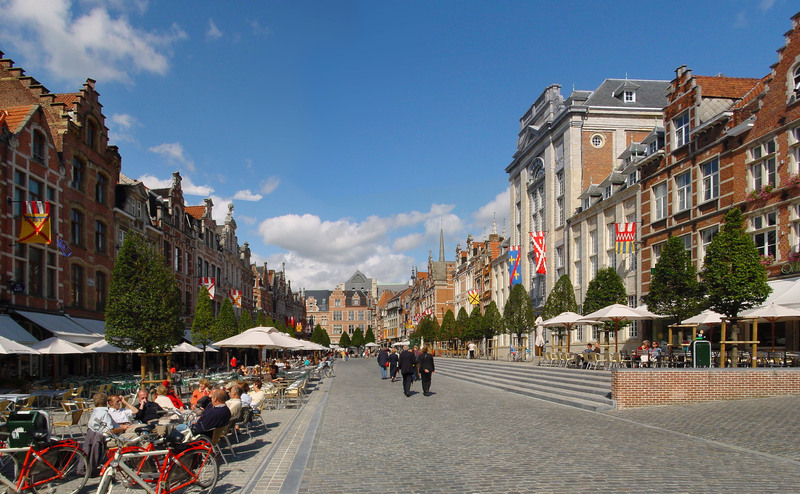 It is our pleasure to guide you from our home in THE beer city, the perfect base to go and see the local Belgian beer culture! 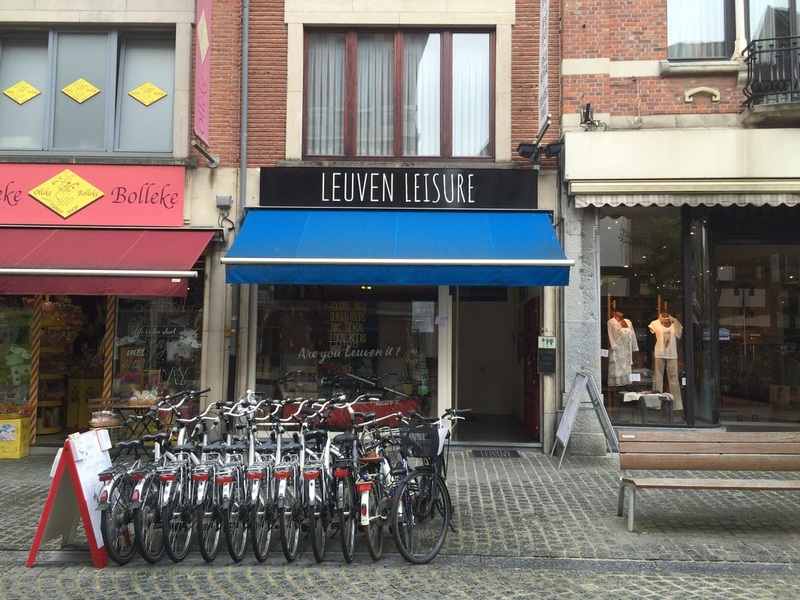 Nowhere The Flemish art of socializing is as strong as in Leuven. 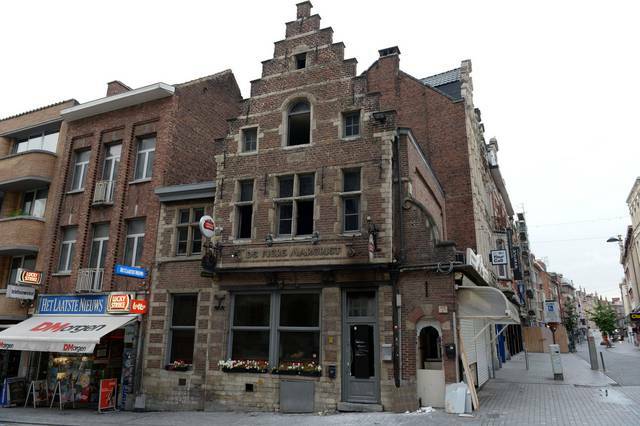 There are more bars and restaurants per capita than anywhere else in Flanders and Belgium. 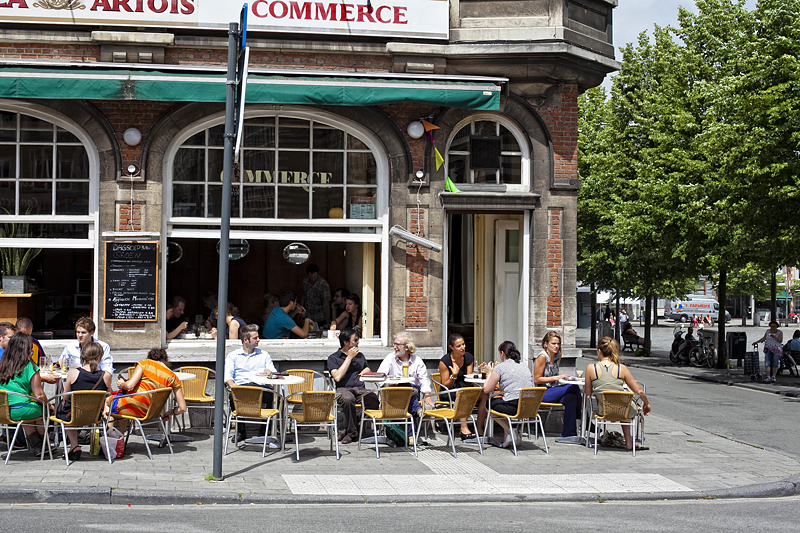 No place in the world is so steeped in a rich tradition of beer and café culture. 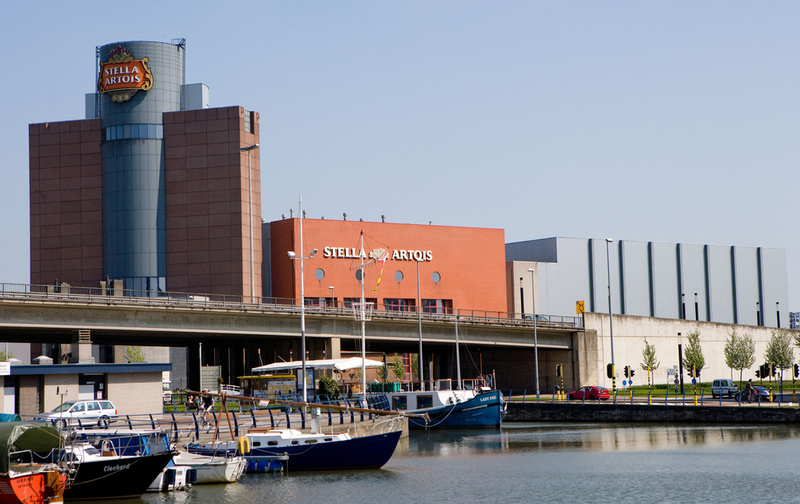 Leuven is the beer capital of Belgium, with Europe's longest bar and with the Stella Artois brewery in the city and 30 more breweries in the region it. All nationalities of the world live, work and study here. You can taste international cuisine, but also the most famous local products. 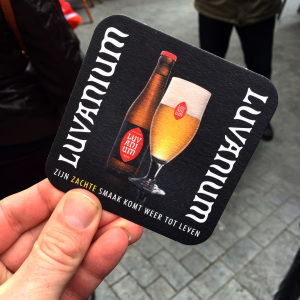 Try a Leuven lager in its hometown and taste the difference from the exported lagers that can be found all over the world. 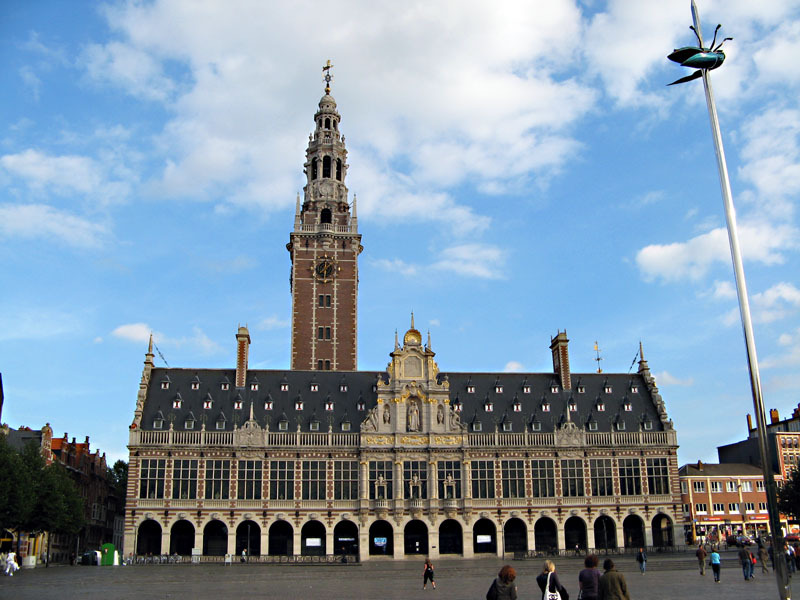 Welcome to Leuven: one big cozy café, a restaurant with an endless menu, a huge student campus, breweries aplenty, a city, a university: all together at once. This is the absolute centre of beer knowledge, where beer and science go hand in hand. Father Freddy Delvaux and sons Filip and Peter transformed the old brewery into an animated beer centre. 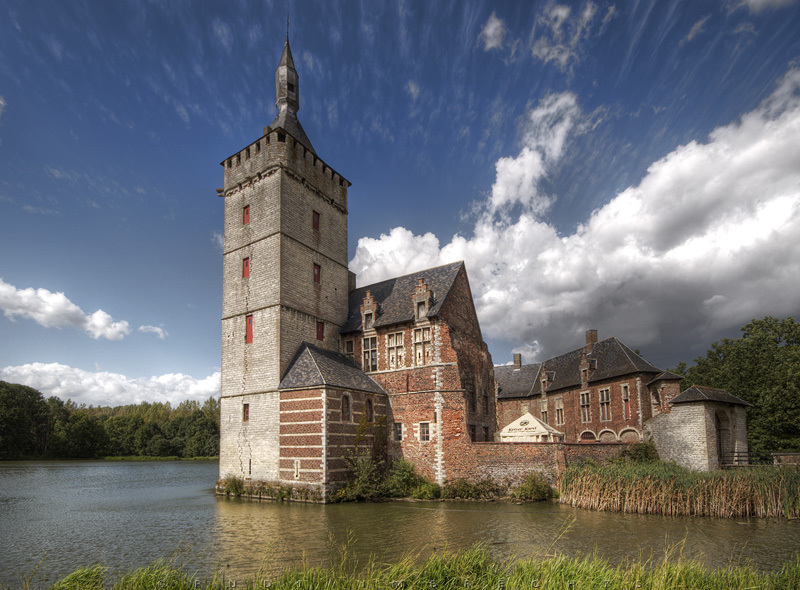 You visit the old and new breweries and taste the three house beers. This is a farm brewery in every sense of the word: the hop and malt are produced in-house and the muck is used as fodder. Uniquely, the beers have aged in oak barrels which used to contain Whisky, Port, Armagnac etc. 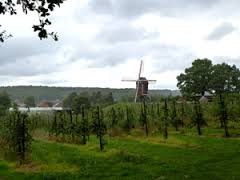 You meet the Brabant draught horses, visit the brewery and taste a few beers. You learn first-hand how beer is made. You get to taste the malt and smell the hop. You pay a visit to the hop field, weather permitting. 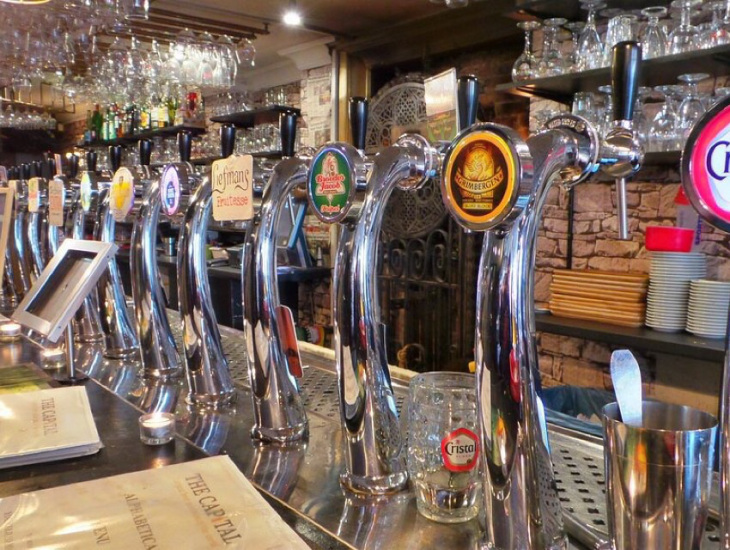 Next, you head down to the brewery café to taste the house beers. Afterwards, you have lunch just a stone’s throw away from the brewery. 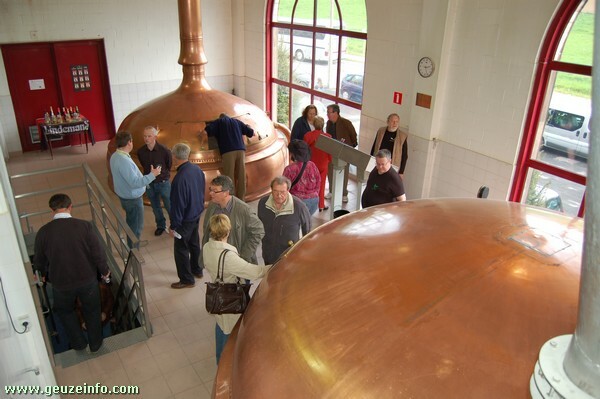 The village of Kampenhout, between Mechelen als Leuven, has it's brewery back, after many years. Brewer Kris inherited the brewery and started all over in 2014. He's making two delicious blond beers and an amber one. Crunch you thirst here, you will love this place! This micro brewery makes memories of the old days of small-scal brewing revive! After working for some of the world’s largest beer giants, Marc Andries started pouring all of his energy into his very own brewery. Apart from Kessel blond and Kessel 69, Marc also brews a few remarkable aperitif beers. He takes you on a tour and gives you a taste of his beers. Our guide takes you on a walk through Hoegaarden, which halts in three pubs. 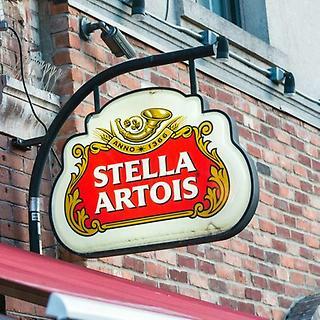 You taste the local beers and have a bite to eat. The last stop is brewery Nieuwhuys, a small artisan brewery and distillery in the oldest stone house in the village. 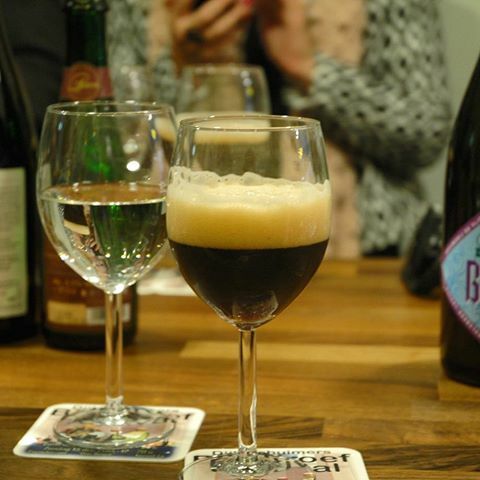 You take a look behind the scenes and taste a house beer with an accompanying dish. Palm Breweries have a 260 year-old tradition of high fermentation beers. 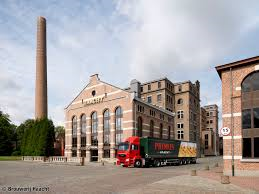 Their Spéciale Belge beer ‘Palm’ became so popular that it gave its name to the brewery. 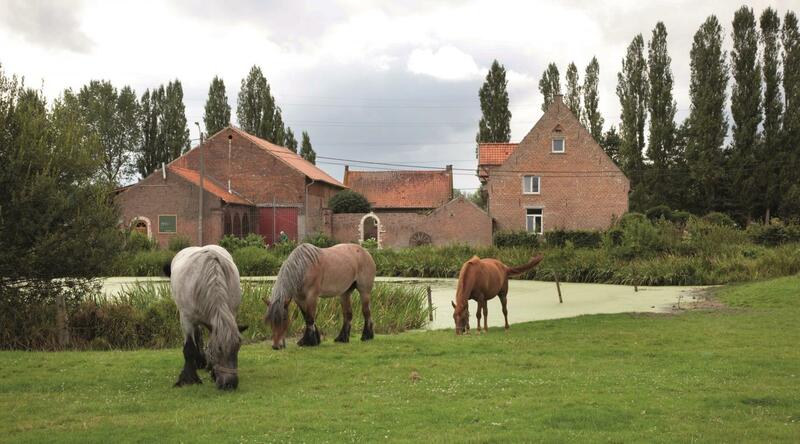 You take a tour, taste a few beers and head towards domain Diepensteyn, home to the Palm draught horses. 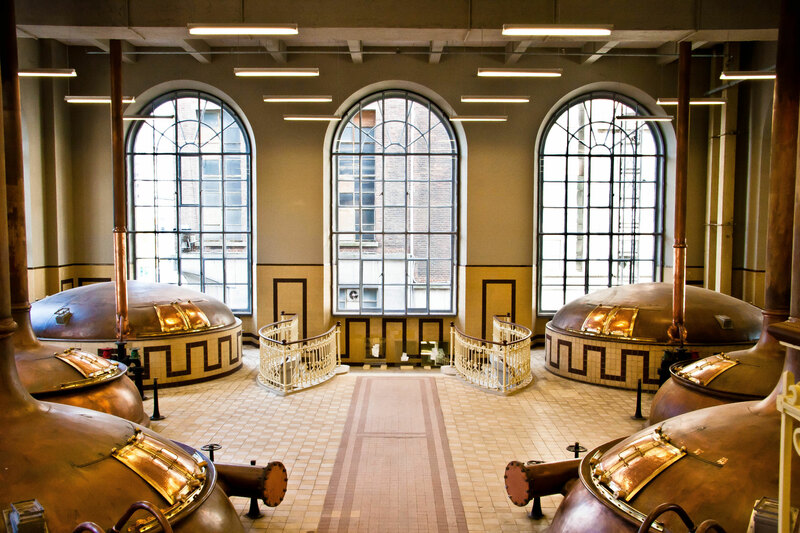 You head towards the oldest operational brewery of Lambic beer, where authenticity and craftsmanship are ever so pertinent. You walk along the oak barrels where Lambic beer is aging. 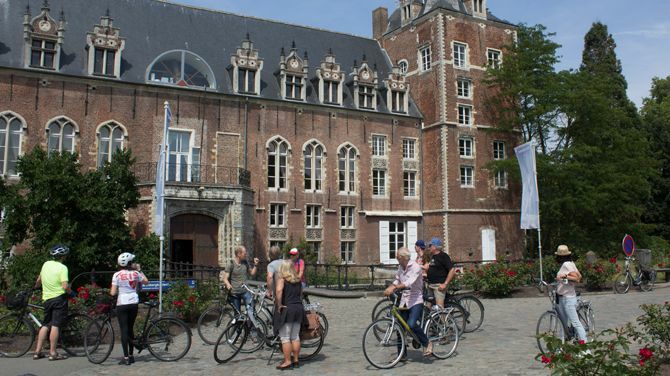 Afterwards, you enjoy an authentic Brueghel meal and some house beers in the cosy brewery café. At this brewery, which is named after the village, Rudy Scheys brews out of love for beer. Afterwards you can taste his beers and accompanying chocolates made by a local chocolatier named Chocobolic. Curious as to which chocolate matches which beer and why?